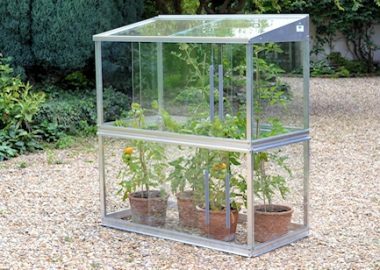 We sell a selection of Tomato Houses, either single or double size, which are a great way to grow tomatoes successfully in a small outdoor space. 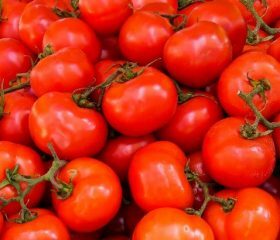 Tomato Houses are also an ideal way to protect your tomato plants from the wind and the rain which can damage them. Particularly useful for the smaller garden, a tomato house will give you plenty of growing space for tomatoes without taking up too much valuable ground space. You can grow your tomato plants either in pots or grow bags with a tomato house, depending on your preference. For a bigger garden, our double tomato house provides even more space for your tomato plants to thrive. 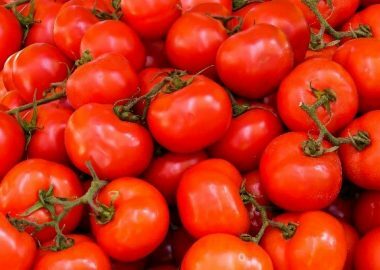 Our tomato houses are designed to stand anywhere in your outdoor space, on either soft or hard ground, and can be moved around easily is necessary. The unique sliding door design provides easy access to your plants, as well as superb ventilation which can be adjusted with little effort. The glass in the sliding doors is made from 3mm horticultural toughened safety glass for added protection, meaning it won’t bend in snow or high winds. The framework is sturdy aluminium sections with a 25 year guarantee. Our tomato houses do not come with shelves, but these can easily be added if required. Shade covers can also be fitted, and an optional mist watering kit can be included with your order. If you wish to make your watering fully automated, you could also add a timer. For more information on our tomato houses, read our handy guide, or call us on 01788 822301 or email [email protected].